What if a detective helps people but the people aren’t worth helping? He´s been beating himself up about it for 12 years. 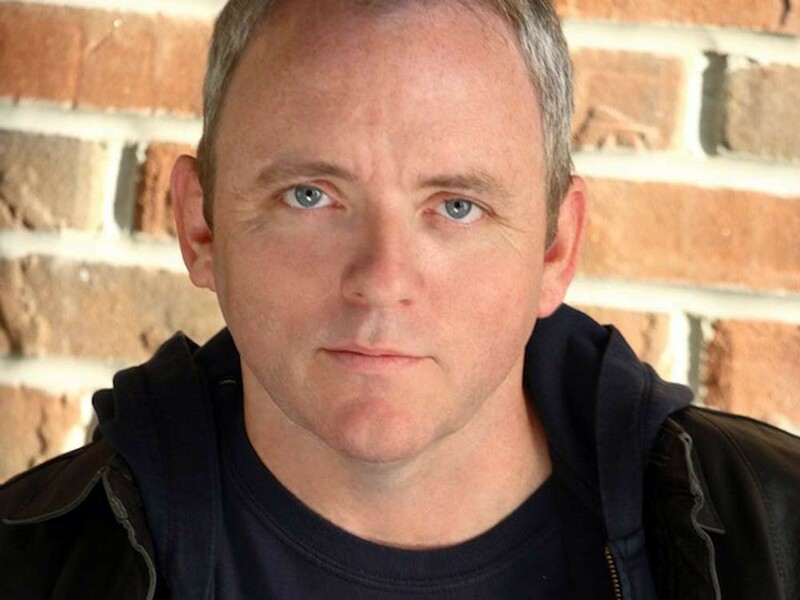 In Dennis Lehane’s 1998 novel Gone, Baby, Gone (later made into a movie by Ben Affleck), private investigator Patrick Kenzie found 4-year-old Amanda, who had disappeared, and returned her to her irresponsible mother. It was the right thing to do, even though everyone gave him grief about it. Amanda was safe and happy with the people who’d been caring for her — she was clearly better off with them than with her birth mother — but a kidnapping was a kidnapping, the state said the child should be returned, and that’s what Kenzie did. And for 12 years, everybody has held it against him: Patrick’s wife, Angie Gennaro, the mother of their daughter; their friend, Bubba; the media; and everybody who loved Amanda McCready. As his P.I. business withered and died, a victim of the economy and a personal lack of enthusiasm, Kenzie often thought of Amanda. He could never forget that little girl, or the decision he’d had to make. Kenzie and Gennaro can’t talk about it, even 12 years later. And then Amanda goes missing again. In Moonlight Mile, at the urging of his wife, Kenzie reluctantly undertakes the search for the little girl who’s now a teenager. And then things get complicated — because this wasn’t just a case of a missing or runaway teen. Amanda’s stepfather was dealing drugs, her mother was into identity theft, and Amanda’s best friend was involved, too, but in an even more sinister way. Where did Amanda McCready go? Lehane has a distinct talent for taking everyday people and the moral questions they’re wrestling with and twisting them until the reader screams. Still, there’s a lot of humanity in Lehane’s novel; enough sarcasm to make you laugh and enough sentimentality to develop sympathy. Lehane has stated that he intends the novel as commentary on parenting and the recession. Certainly, both the pursuers (Kenzie’s seeking steadier work, Gennaro’s in grad school, and now they have a 4-year-old girl of their own) and the pursued (see above) reflect the realities of Boston in a bad economy. Moonlight Mile is a stay-up-all-night-and-read kind of book.